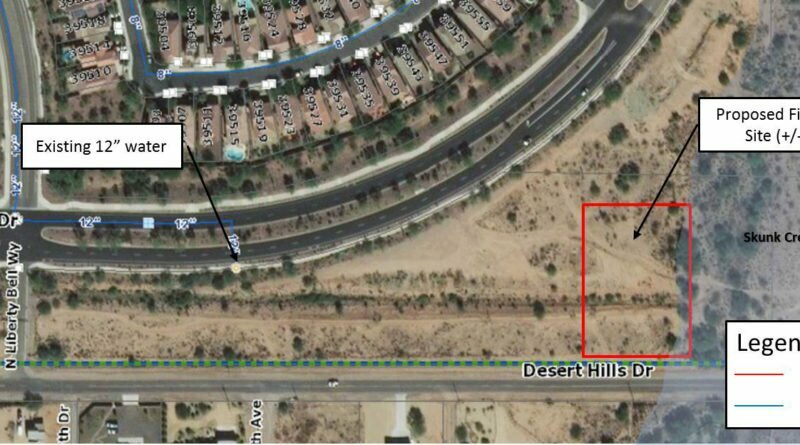 In a series of public meetings, the community group New River/Desert Hills Water will explain a proposal to develop a Domestic Water Improvement District (DWID), a not-for-profit entity that could work with government agencies and utilities to secure water rights and deliver water to residents. 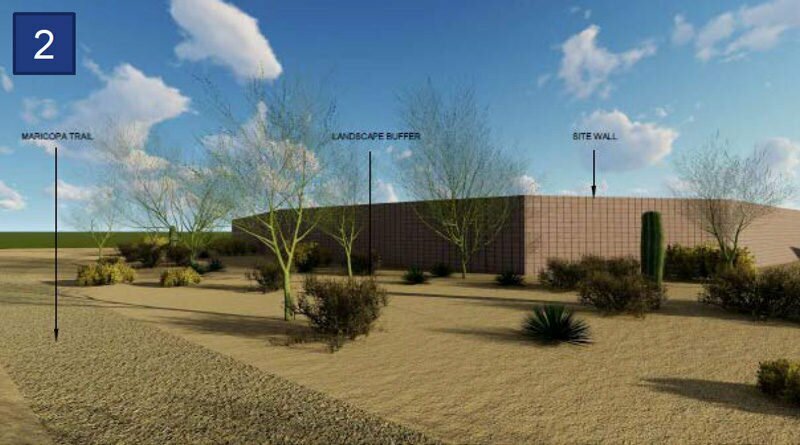 EPCOR’s plan to build a water-hauling station on the outskirts of Anthem to serve New River and Desert Hills residents has been held up by an 11th-hour snag involving permitting requirements from the Army Corps of Engineers. It’s not yet known if or when the project will proceed, but participants are optimistic. 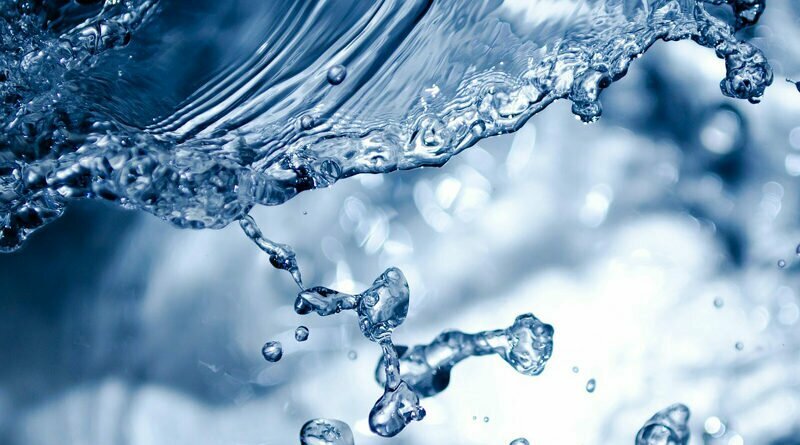 Anthem Community Council will hold a special meeting Thursday, Feb. 22 to consider a revised plan from EPCOR for a water-hauling station to serve New River and Desert Hills residents. 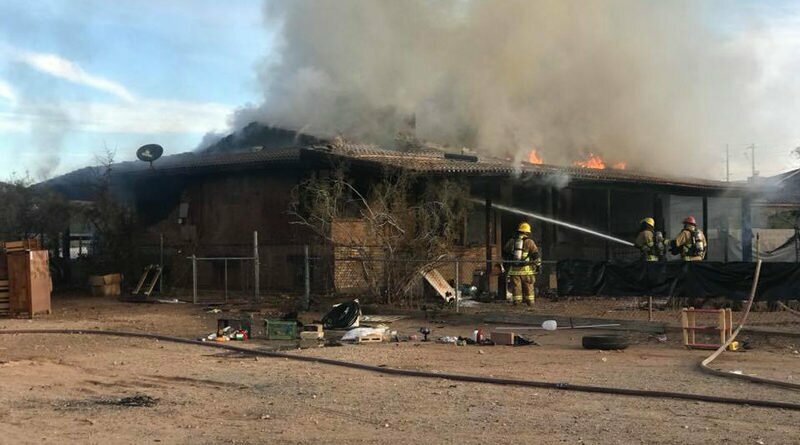 Smoke drifting east-to-west into North Phoenix this morning was due to a fire in an apparently abandoned home near Desert Hills Drive and 7th Avenue. The boarded up, burning house collapsed into its basement. 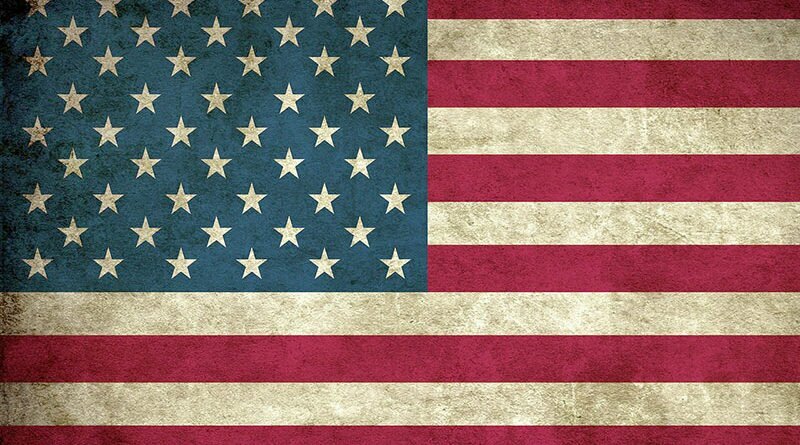 The public is invited to a meeting Thursday evening, Jan. 11, to provide input on proposed polling places in Maricopa County for a special election this spring to fill the seat in the U.S. House of Representatives created by the resignation of Trent Franks. District 8 includes Anthem, New River, Desert Hills and other parts of the western Valley down to the I-10. As the year draws to an end, those of us in danger of losing access to affordable water can now rejoice! 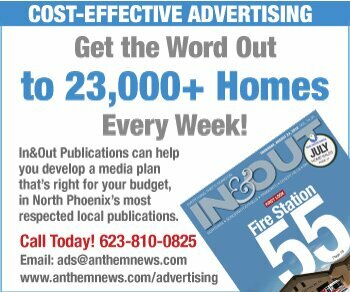 In a much-anticipated decision, the City of Phoenix announced today it will extend a deadline to allow water-hauling companies to use water from city hydrants to serve up to 1,500 rural homeowners who do not have working wells. 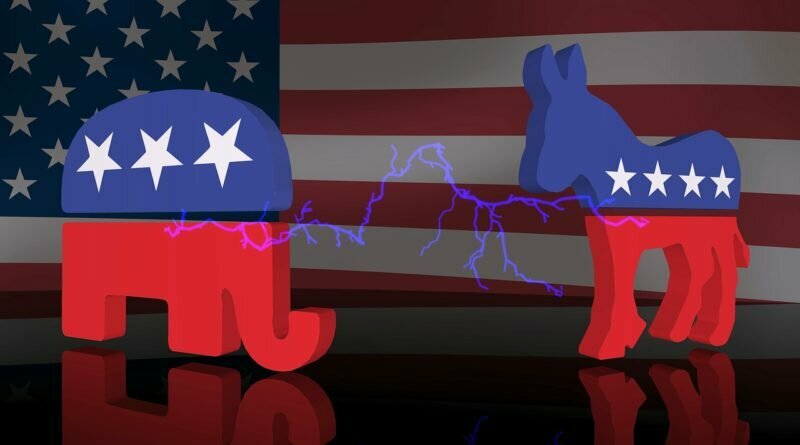 “Wonderful news,” said the leader of a community group that’s been lobbying for the extension, worried that water prices would double or triple otherwise. 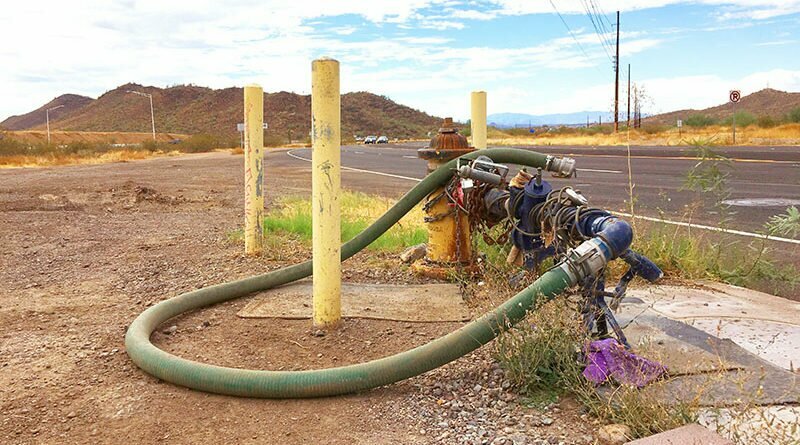 EPCOR will build a water-hauling station on an acre of land leased from Anthem to serve residents of New River and Desert Hills who rely on trucked-in water, closing a chapter on more than two months of negotiations and effectively putting to rest alternative proposals. 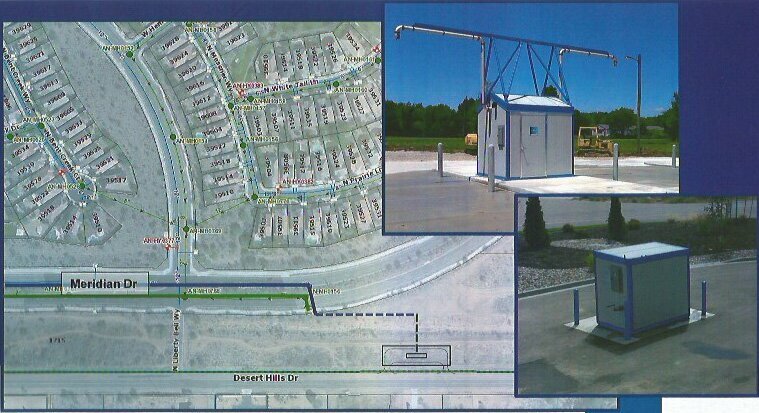 After some Desert Hills residents objected last week to the location of a water-hauling station that EPCOR proposed building on Anthem property, and an alternate solution was suggested, the water utility has put the entire plan on hold.